Moving into a new home is an exciting and challenging process that demands a lot of preparation and organisation. Naturally, your work as a homeowner doesn’t stop there: In truth, your responsibility as a homeowner begins the day you sign the contract. Indeed, moving house doesn’t mean that you are ready to come into a fully prepared and spotless space where no renovation work will be needed – unless you have chosen to purchase a new build, in this case, there is no additional work needed! But the main worry for new homeowners is to juggle with the necessary renovation and improvement work projects at the right time and without disturbing the family life. Here’s how to do it best. If you can plan some time for improvement works before moving into your new house, then you should certainly look to postpone the move by a few weeks. These essential renovation projects are designed to make your arrival smoother and easier by addressing all the potential troubles that could develop into significant structural issues if they are not dealt with properly. This will begin by checking the roof quality, and planning work on the main roof as well as conservatory roof replacement projects if it is established that the structure has a leak or is over 20-year-old. Additionally, your plumbing and electric systems need to be checked thoroughly and updated if necessary before your move. This will guarantee rapid and effective works. It is important too to get a structural engineer to review the quality of your insulation. You will even find a range of grants to install an environment-friendly solution when it comes to updating your insulation or your boiler. Finally, do make sure to review the kitchen and bathroom fittings as these could be changed before your arrival, with new tiles and appliances for the comfort of all. Once you’ve moved in, you can look at small and manageable projects, such as planning custom-made furniture to fit small spaces in your house. Indeed, more and more homeowners turn toward artisans and furniture builders in an intention to save space. Chain furniture is not made to fit the bathroom in your country house, and this is exactly why you should have something made-to-measure! 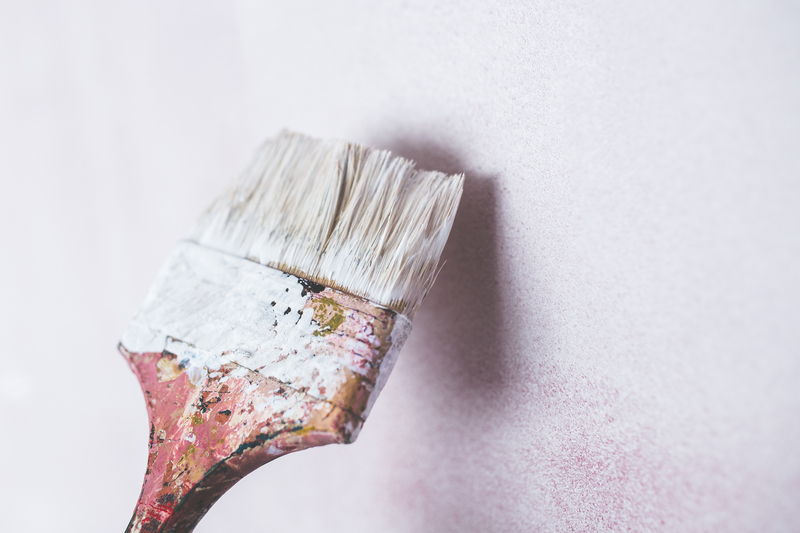 The second big improvement in your house after the mouse is to prepare the interior décor, starting with a fresh coat of paint or new wallpaper. Finally, if you have a garden, you need to give it all the necessary care before considering the addition of any plant or tree. It’s important to dig your garden to aerate the soil and to use organic soil improvements to nourish the area. 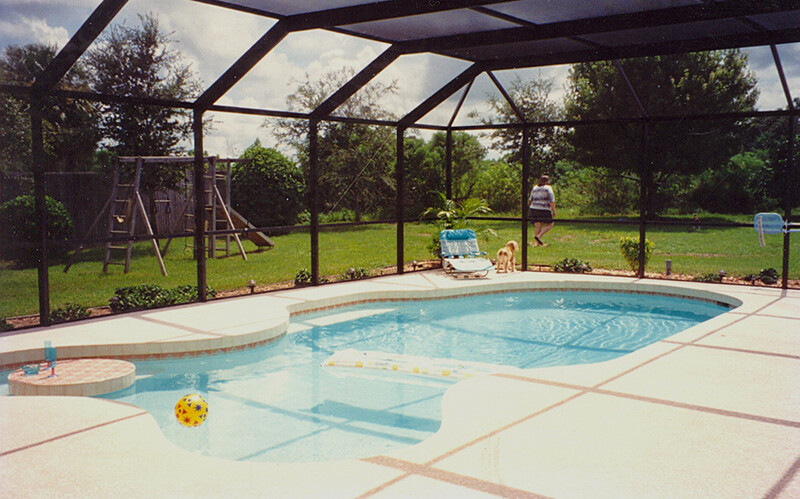 Finally, after a few months or years, it’s time to consider bigger improvement projects, such as the addition of a swimming pool if you are lucky enough to have sufficient room. Similarly, if your house doesn’t have a proper garage, or only a dated one, you can plan for the external build of a garage for your car, bike and DIY equipment. House extensions also come in consideration for most homeowners who are looking to extend their living surface with a conservatory, a veranda or even an indoor gym studio. However, do make sure to research the possibility of home extensions before your purchase the house.